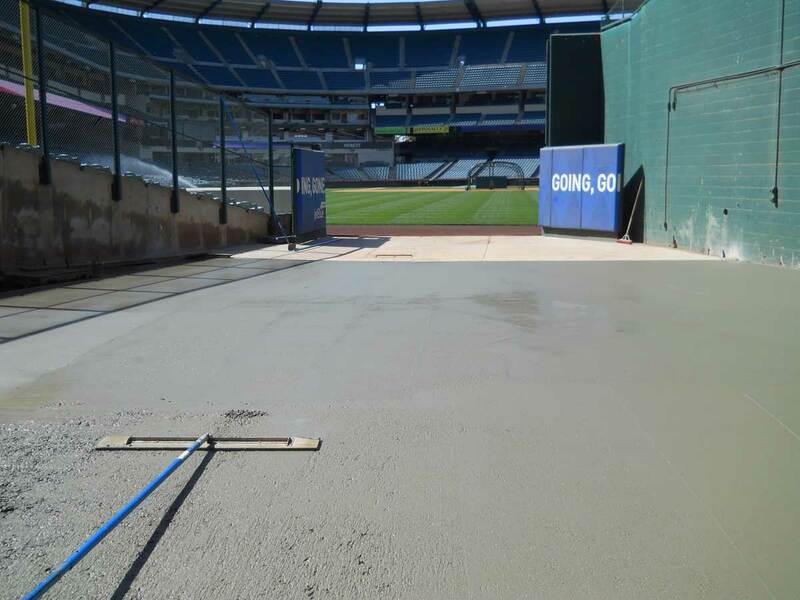 Slab & Foundation Construction & Repair – Concrete Contractors, Concrete Construction, Concrete Paving | Bernardo Concrete Inc. Concrete foundations or “Slabs” reinforce a building’s or a home’s structural integrity. A strong foundation needs to be formed and poured for a structure to withstand the test of time, sub-grades, and geological forces. 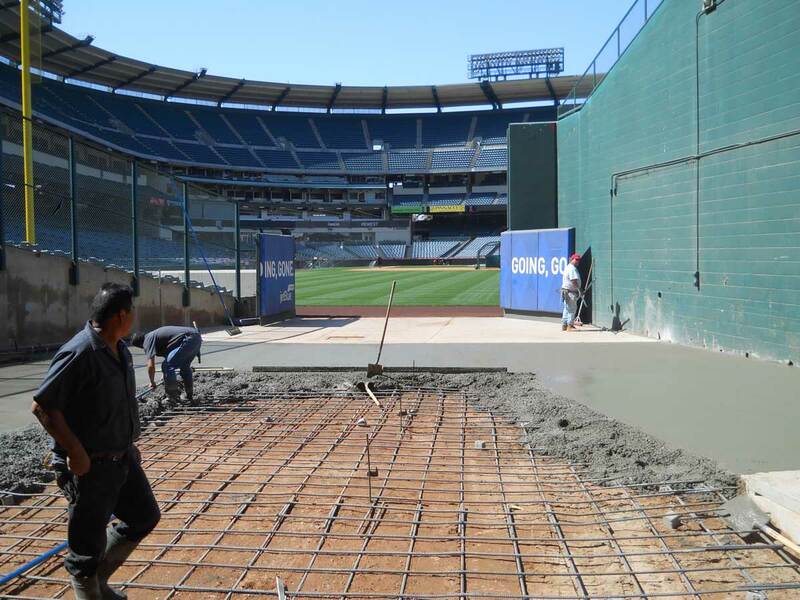 BCI has poured thousands of yards of foundations, slabs, and footings in Southern California. 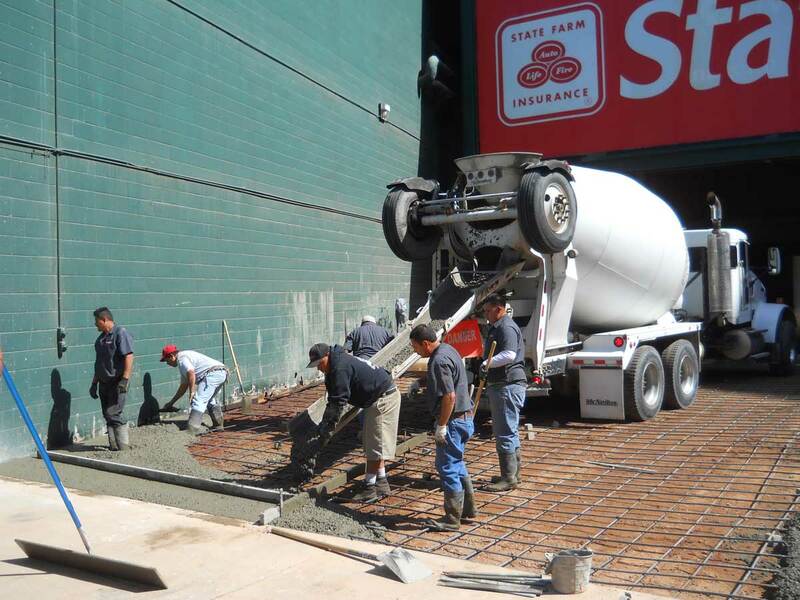 The slabs we install include loading dock slabs, concrete parking slabs, equipment slabs, or grade slabs. We understand the process from the excavation of footings to the placement of steel re-bar and forms. 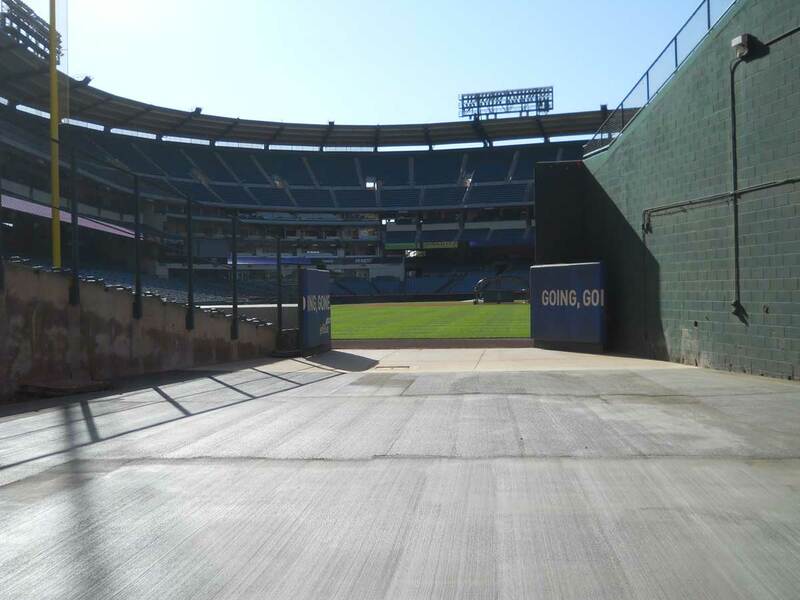 From a simple concrete addition to the installation of a building slab, BCI can handle any project you need completed on your property.Browse through the images below to see some of the projects we have tackled over the years in the Southern California area.